I recently have tried several times to buy crystals from the store. I always get charged the money I spent from my apple account but never receive the crystals. Have any thoughts on why this is happening or how to fix this? 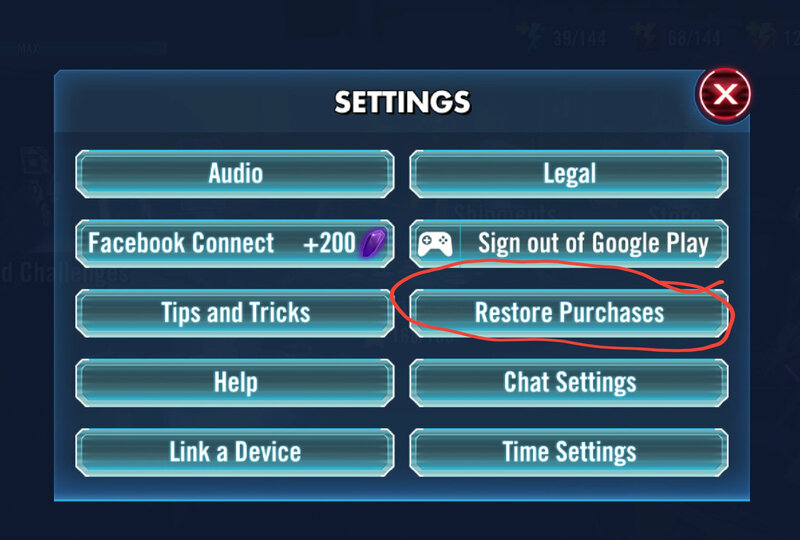 Press the gear icon on the main screen and press "Restore Purchases"
If that doesnt work, press the Help button on that screen and open a ticket at EAHelp.